You can see a full renovation in progress in our slideshow below. 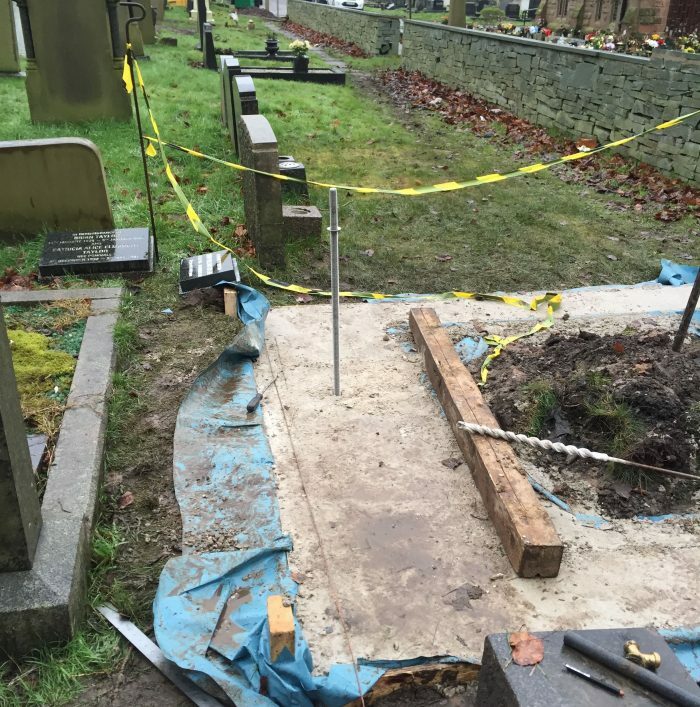 Halton Memorials offers a memorial renovation service for existing headstones as well as supplying new memorials and inscriptions. 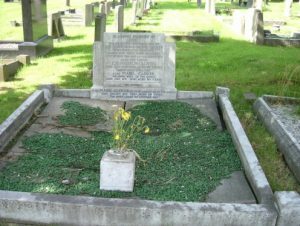 You may notice that when another name is added to a memorial, there is a often clean patch where the new inscription has been inscribed. 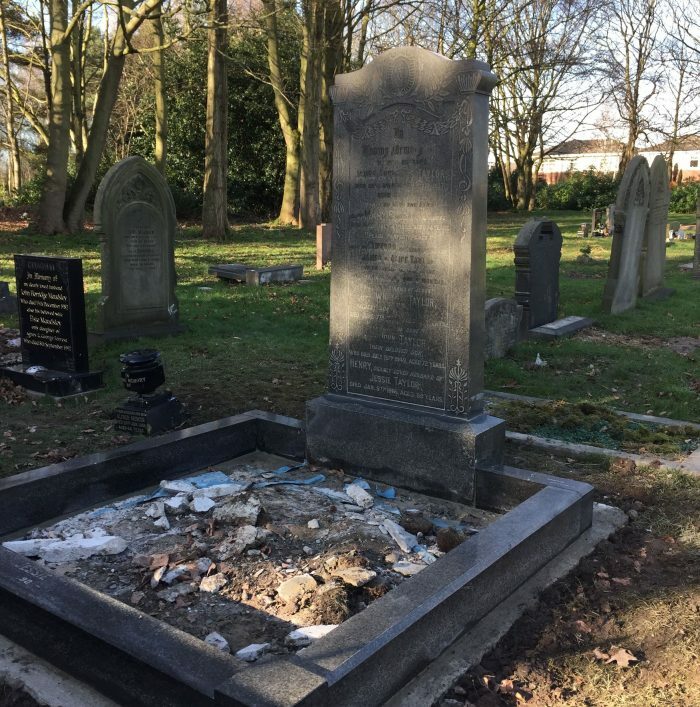 This is due to the fact that when more wording is added to a memorial, the area that is occupies must be smooth and clean just like when it was new. 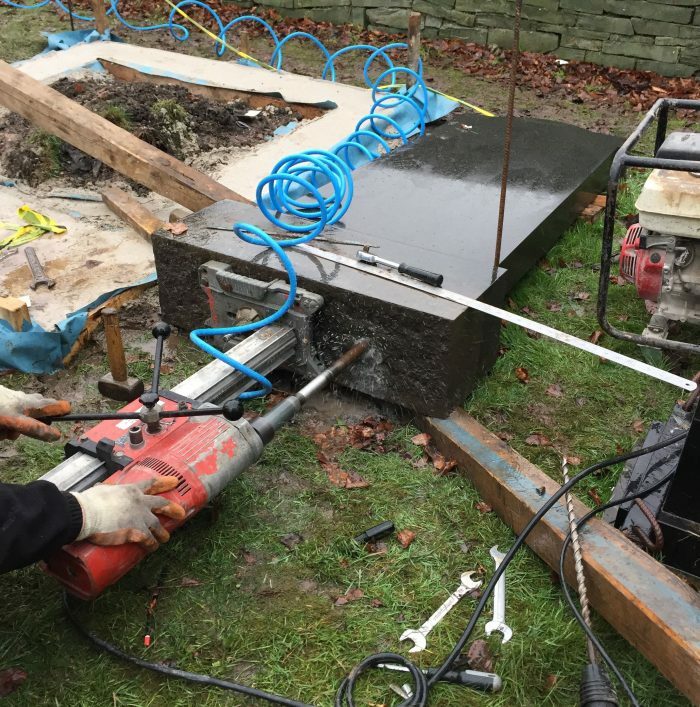 To avoid having the headstone being more clean in one place than the rest of it, many customers like to take the opportunity for a complete memorial renovation when new names are added. The difference before and afterwards when a white marble headstone undergoes a memorial renovation can be quite outstanding. 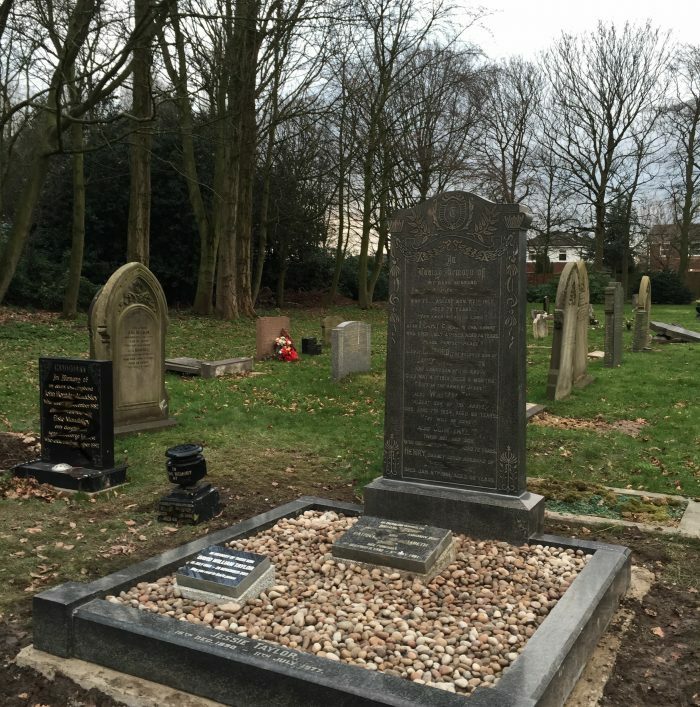 A greying and rough gravestone can be restored so that it has a shiny smooth service and look as good as new. 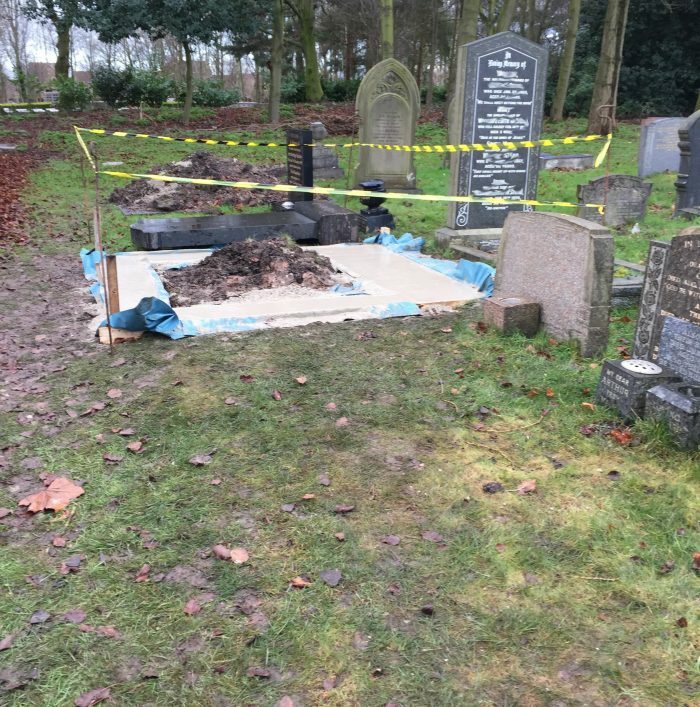 However there are certain circumstances that can prevent the memorial being fully restored. 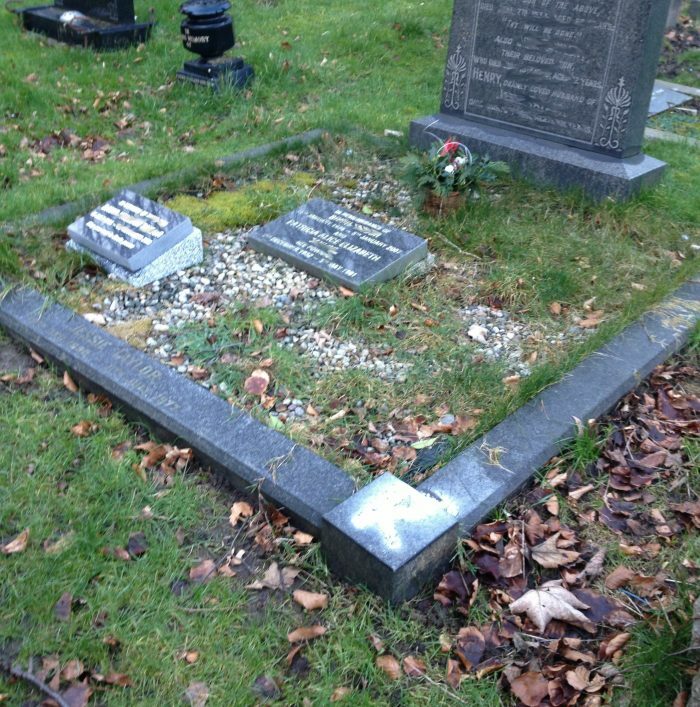 An example is when wreaths containing metal are placed on the grave, this can leave a brown rust stain on the marble which cannot be removed. Another occasions can be when the memorial has aged considerably and has cracks and lines where the marble has perished. 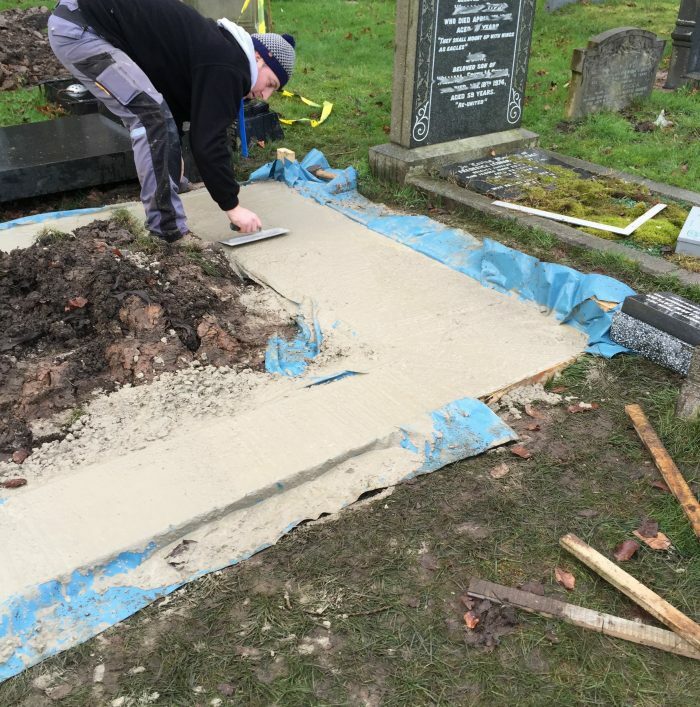 We always carry out a full inspection before quoting for any memorial renovation. 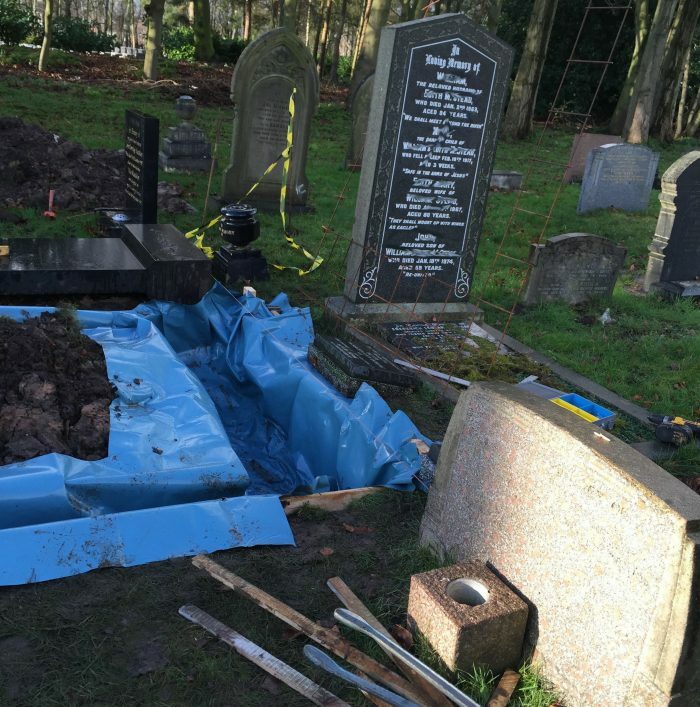 For the reasons outlined in the previous paragraph, it may be sometimes more financially viable to replace the headstone completely with new ‘lawn type’ standard size one. 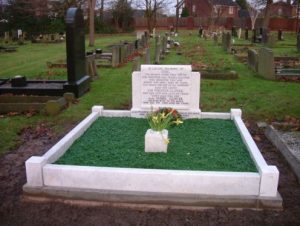 In most cases adding the existing inscription from the original memorial will be included in the overall cost of a the new headstone. 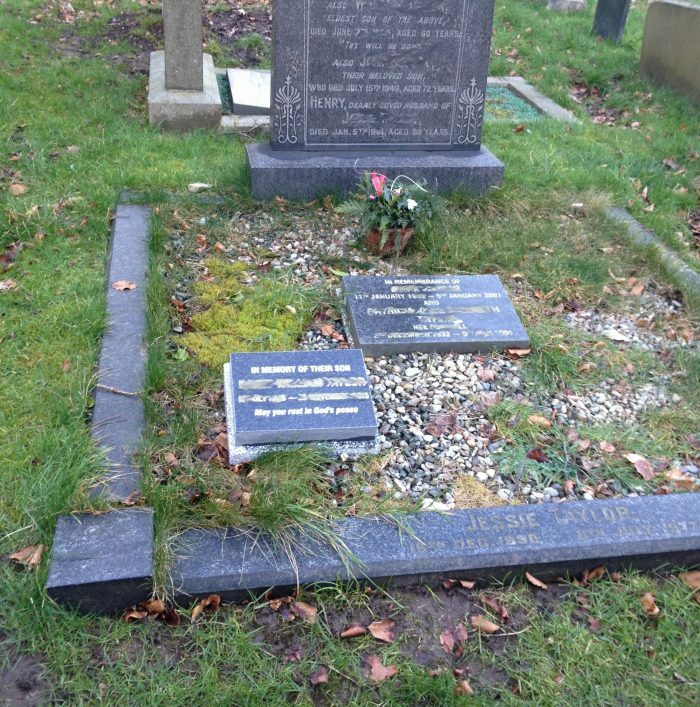 The picture below shows an example of a headstone and kerbset after it has undergone a full memorial renovation.